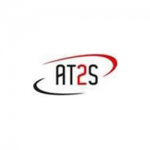 AT2S was founded in 2005 and is specialized in safety systems installation and in safety solutions integration. 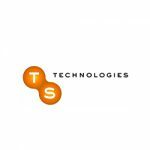 Activities: low current, IT networks, installation deployment, CCTV, theft alarm, access control. 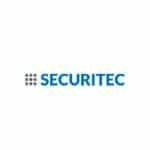 Alarms, access control, CCTV and automation systems installer. Strong value added distributor in the safety, fire and audivisual field. We represent exclusively for France the TIANDY brand for CCTV and the DSPPA brand for public address system. Sale, commissioning, training and maintenance. Integrator specialized in low current in the industrial sector, communities, administrations and houses. 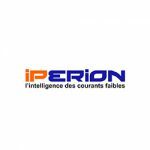 IPERION is also a development partner. Click here to see their innovations. 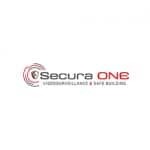 SECURA ONE is a company specialized in engineering, advanced electronic security systems and mechatronic protection. We protect critical infrastructures, government buildings, luxury shops, industrial plant and tertiary sites. 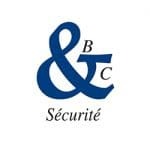 We work on the European and Middle-East territory with both our offices in France and Ukraine. Low current electrical installation work, alarms sytems, fire alarm sytems, CCTV, access control. Created in 1996, 19 people.